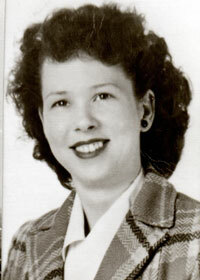 Hazel ‘Connie’ Corrine (Crofford) Radican Bells, Texas — A funeral service for Hazel “Connie” Corrine (Crofford) Radican, 90, will be 2:00 p.m. Monday, January 28, 2019 at Mullican-Little Funeral Chapel in Bells, Texas. Burial will follow at Rose Hill Cemetery in Bells, Texas. Family will receive friends for a visitation at 1:00 p.m., Monday, January 28, 2019 prior to the service at Mullican-Little Funeral Chapel.